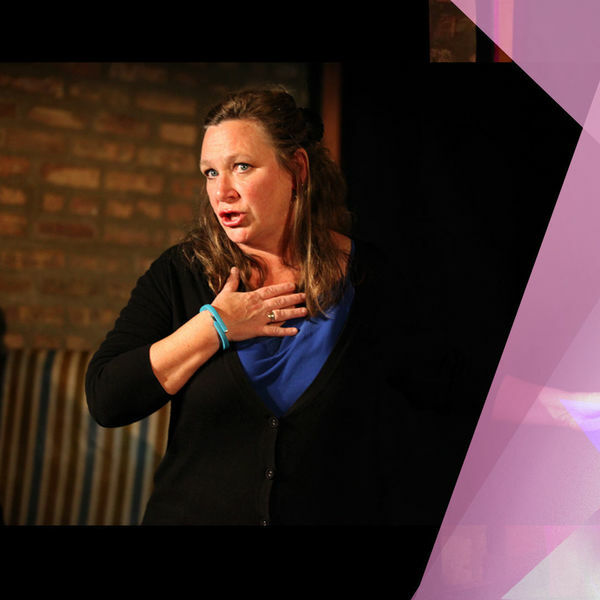 Irish Theatre of Chicago presents "My Brilliant Divorce"
Settle in for the hilarious and moving story of Angela, recently deserted by her husband for a younger woman, as she sets out to survive and enjoy life on her own. Notre Dame Film, Television, and Theatre’s Siiri Scott, Irish Theatre of Chicago, and star Barbara Figgins hit all the right comical and poignant notes in a world now full of surly solicitors, “Lonely Hearts” dates, helpline counselors, and a myriad of self-diagnosed diseases. Does Angela fight to keep her husband or move on? Thursday–Saturday, November 1-3; 7:30 p.m.